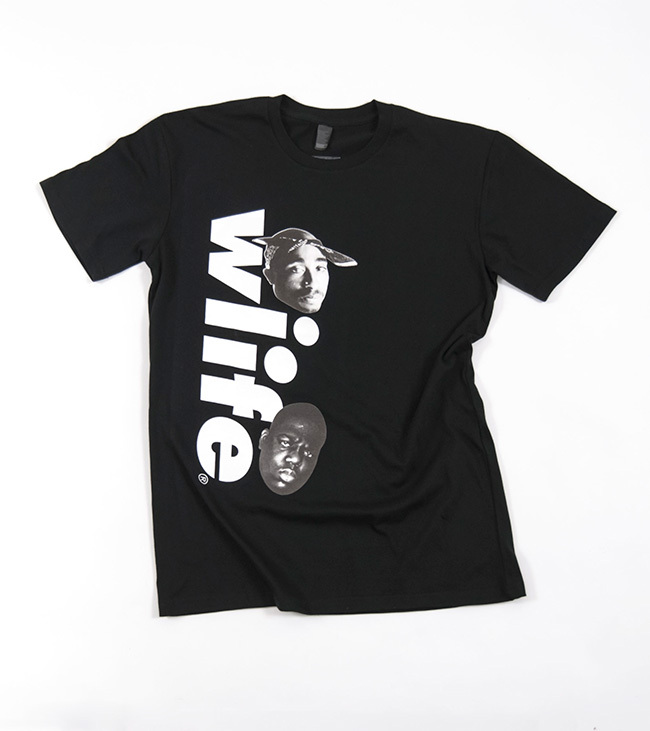 What if things hadn't turned sour between Tupac and Biggie? If these two hip-hop legends laid down a track together, rather than against each other, chances are it would be awesome. Lucky for us, Sydney production duo wordlife have teamed up with streetwear label For The Homies to reconciled these two rap heavyweights via a collaborative t-shirt and trailer. Feast your eyes on their efforts below. I know, I know it's only 42 seconds long but you can listen to the full track on soundcloud. While you're at it make sure you dress the part in the limited edition collaborative t-shirt . YES. Miss Masquerade gets a lil gangsta! !